Semiconductor manufacturing operations are complex. They rely on assemblies and systems to rapidly create microchips and other electronic components. 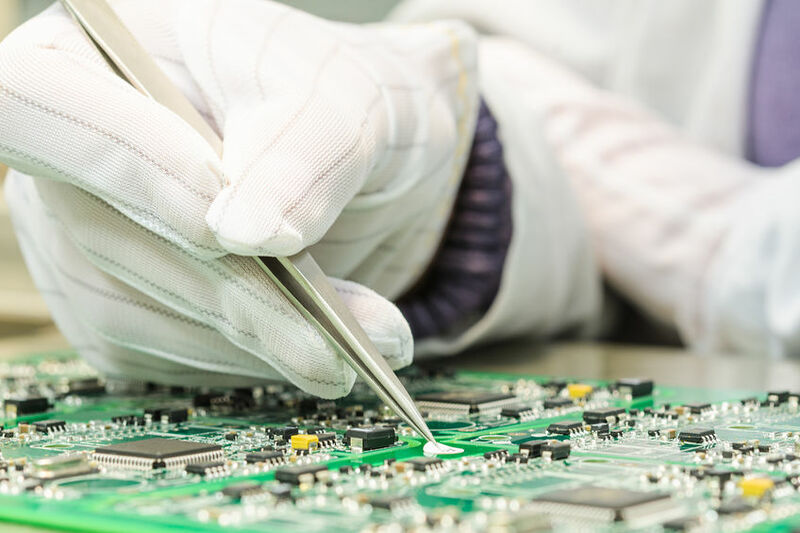 Engineers and technicians are involved in creating silicon wafers, transistors, and diodes using complex assemblies, components, gas boxes and other equipment in a high purity environment. Gas delivery systems are a necessary part of semiconductor fabrication operations. These systems provide a centralized location to house a range of different gas cylinders to be used in specific processes. The cylinders are hooked up to manifolds with check valves and purge assemblies to maintain the delivery system and eliminate contaminants. Using a centralized arrangement like this, exhausted cylinders can easily be replaced within a clean environment. At Axenics, we provide semiconductor manufacturing services in the form of gas delivery system kits and assemblies. 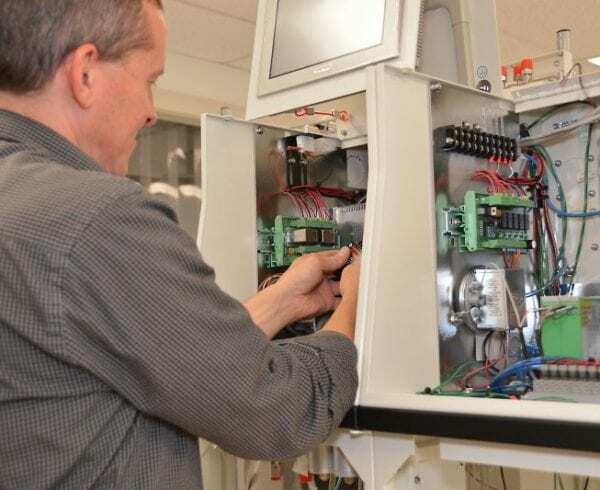 Our engineers are available to help troubleshoot delivery system to a customer’s desired specifications, whether they are looking for single station systems, semi-automatic systems, or fully automatic programmable switchover systems. We provide manifolds, gas panels, gas boxes, tube assemblies, and a range of other components and services. Precision tube bending is often preferred over welding when building gas delivery systems. Bent tubes take up less space due to not having as many joints and fittings attached. In addition, with no welds, there is less likelihood of contaminants flaking from weld spots and entering the system. Axenics makes gas boxes and panels to your specifications based on gas usage needs, available facility space, and other factors. 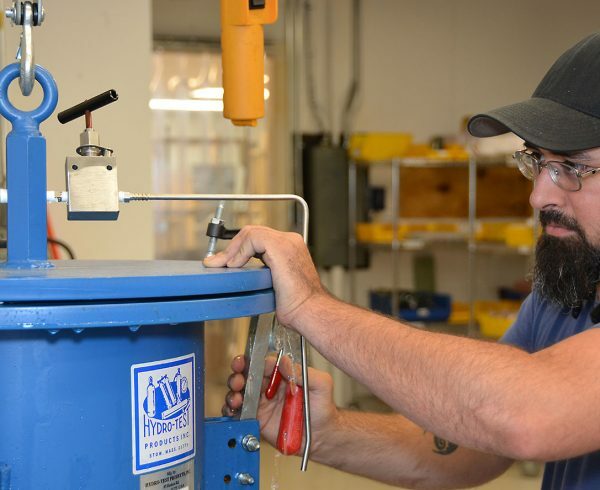 We have the latest tube bending equipment that can be used on stainless steel tubing as well as on thermoplastic materials such as Polyvinyl Chloride (PVC), Polypropylene (PP), Chlorinated Polyvinyl Chloride (CPVC), and Polytetrafluoroethylene (PTFE). Our trained technicians will create precise tube bends to your custom specifications to ensure the gas delivery system is appropriate for your specifications. When a gas delivery system requires welded joints, flanges, check valves and other component manufacturing services, engineers ensure that no gas can escape from the delivery system and affect the broader operations. Detecting weak spots and pinhole leaks immediately can prevent microchip fabrication delays and increase workplace safety. Axenics can do helium leak testing that can determine if there are any quality issues with welded pipes and tubes that are headed for your larger gas delivery system. Our expert technicians use helium during testing as this gas ensures that even the smallest leak can be detected by our helium mass spectrometer. 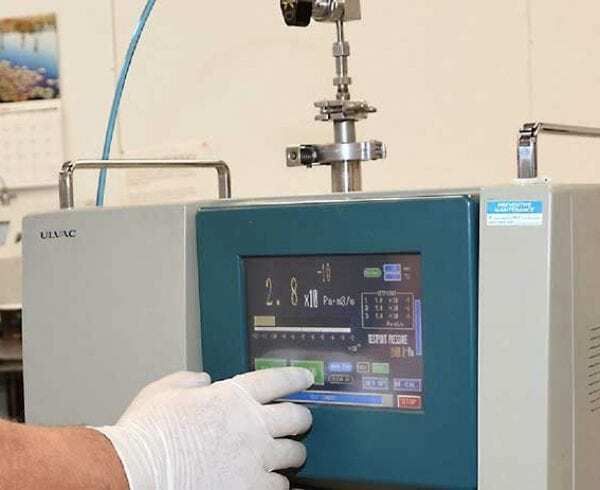 We have two helium leak detectors in our facility that are frequently calibrated and inspected so we ensure consistent accurate leak testing readings. This means you obtain welded pipe and tube assemblies at the desired quality – every time. Gas purity is essential for gas delivery systems. There are three purity levels used based on the application: multi-functional applications, high purity applications and ultra-high purity applications. Each stage needs a certain level of protection against contaminants penetrating the system. While multi-functional applications can tolerate some particles entering the gas, ultra-high purity applications require the highest level of gas purity running through components. In addition, components used in multi-functional applications cannot be switched out and used in high purity or ultra-high purity applications as the materials can adversely affect fabricated products. Axenics performs all required tube bending, welding and complex assembly work in our Class 100 Cleanroom. This environment ensures high purity results, where dirt and particles will not be present in our gas delivery systems. This means you obtain a delivery system for your gas canisters that will always be free of contamination and is ready to be installed into your operation.